Is your Logo a Vector Logo Design? Have you ever tried to re-size a logo design and noticed how it starts to look blurred or jagged? That's because the image file that you're using is a rasterized file and not a vector logo deisgn file. 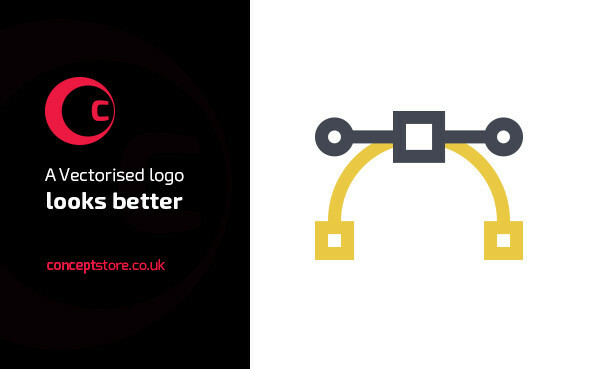 A raster file is one which has a defined set of pixels and data and when en-largening it, … [Read more...] about Is your Logo a Vector Logo Design?